Curt Rising, PharmD, graduated in 1995 from the University of Nebraska College of Pharmacy. After graduation, he moved to Rapid City and with his wife, Shirley, purchased The Medicine Shoppe pharmacy. The pharmacy venture has grown to 3 locations, including long term care, compounding, and community pharmacy in Rapid City. 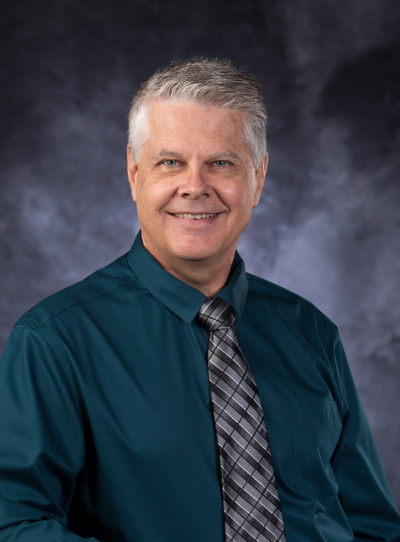 Curt has been active in the Black Hills Pharmacist’s Association where he has been the president for 3 years, National Community Pharmacist’s Association, Rushmore Lions Club and is a Director for the Northern Plains Eye Foundation. 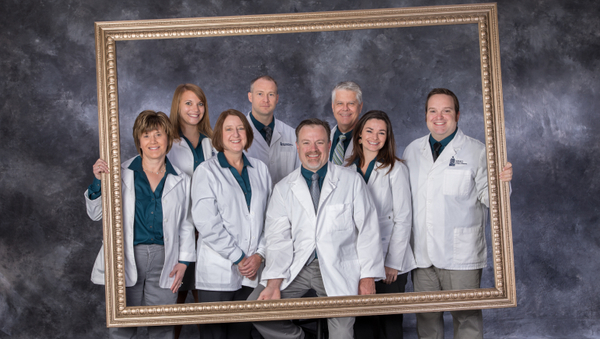 Curt has also been an instructor at 3 different Dental learning centers in Colorado, South Dakota, and Minnesota. Curt received the 2016 Bowl of Hygeia for the state of SD which recognized pharmacists who possess outstanding records of civic leadership in their communities. The Bowl of Hygeia is the most widely recognized international symbol for the pharmacy profession and considered one of the profession’s most prestigious awards. Clay grew up in rural South Dakota and graduated from Belle Fourche High School. He attended pharmacy school at South Dakota State University in Brookings, SD. He completed pharmacy rotations at The VA of the Black Hills, Rapid City Regional Hospital and The Medicine Shoppe. Clay graduated with his pharmacy doctorate in 2012. Just out of pharmacy school, Clay was hired as a pharmacy manager in Hot Springs, SD. When the opportunity arose, he readily accepted a pharmacist position that would allow him to return to The Medicine Shoppe. Clay is comfortable with all kinds of technology and enjoys tinkering with computers and other electronic devices. He enjoys trivia and chatting with customers on all manner of subjects. Clay loves the beautiful Black Hills of South Dakota and is proud to call Rapid City his home. Donna Fichter was born and raised in the greater Dickinson, North Dakota area. She graduated in 1989 with a Bachelor of Science in Pharmacy from North Dakota State University. Donna was employed with Nash Finch for 12 years and Safeway for 5 years as a retail pharmacist. Donna joined the Medicine Shoppe team in 2009 as a Long-Term Care Pharmacist. She works directly with physicians, nurses, caregivers and patients in nursing homes, assisted living facilities and group homes. In Donna's personal time, she enjoys camping, traveling and spending time with her family. Josh Ohrtman was born and raised in Rapid City, SD. 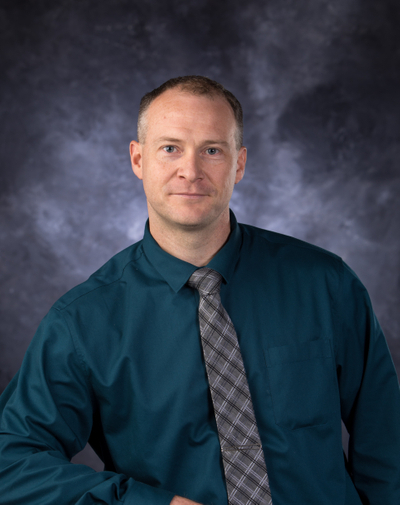 Prior to completing South Dakota State University’s Pharmacy Program he conducted biomedical research for over 10 years in the field of neuroscience. He has conducted research in laboratories all over the United States including California State University Chico, University of Colorado, University of Minnesota, and the National Institutes of Health in Bethesda, Maryland. Josh’s research results have been published in multiple peer-reviewed scientific journals. 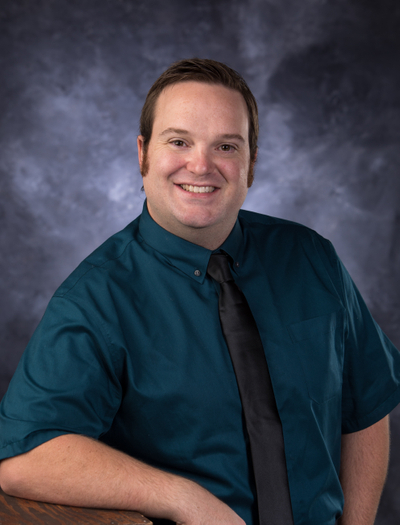 Josh’s academic interests eventually steered him into a biomedical career with more direct patient interaction and he decided to pursue pharmacy school at South Dakota State University (SDSU) in 2013. At SDSU Josh was involved in a variety of pharmacy related activities and was a member of the Rho Chi Academic Honor Society. At The Medicine Shoppe, Josh enjoys using his research background and critical thinking skills to help patients solve their health related and medication therapy problems. He enjoys working directly with patients and has found great pleasure developing and offering clinical services to patients in and out of the pharmacy. Josh enjoys the opportunity to form lasting relationships with pharmacy patients. “As a pharmacist in today’s health care system, I believe my role as a pharmacist goes far beyond administering medications. I take great pride in providing the best possible health care and I constantly strive to be a patient advocate.” says Josh. 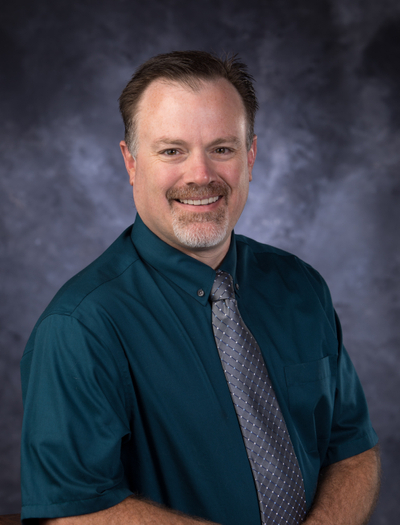 Josh is happy to have returned home to the Black Hills to practice pharmacy and in his spare time he enjoys spending time with his wife and three children. He is an active member of the Black Hawk Community Church, has coached a variety of his children’s activities, and enjoys archery hunting and other outdoor activities. Lynn Greff has been a resident of Rapid City since 1960. Lynn graduated from Rapid City Central High School and received a degree in biology and chemistry from Black Hills State College in 1975. He then studied pharmacy at SDSU College of Pharmacy and graduated in 1978. Lynn’s area of special interest is geriatrics and consultant pharmacy. He joined The Medicine Shoppe in 2013 and serves as a consultant pharmacist to several area long term care and assisted living facilities. Lynn is active in our community and is a long time member of First Christian Church in Rapid City. He is the Secretary/Treasurer of the Black Hills Bluegrass Association and he has been on the Board of Directors of Highmark Federal Credit Union for 25 years. 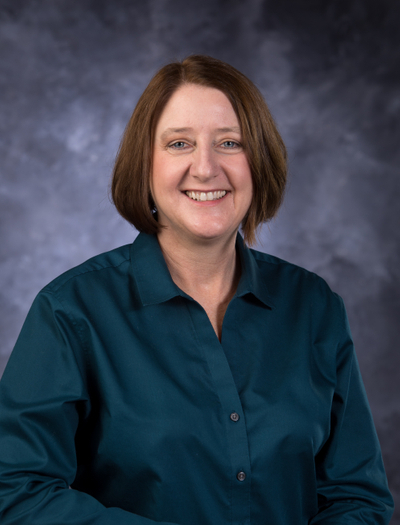 Lynn has been elected to the SD Pharmacist’s Association Executive Board and has served as President and several other offices. Lynn and his wife have 3 children and 4 grandchildren with 2 more babies on the way. In his time away from the pharmacy, Lynn enjoys playing bluegrass guitar in a local gospel group. He and his wife enjoy traveling to see their children and their families. He is planning on regaining some of the skills as a fisherman that he has lost over the last several years. Heather Bunge was born and raised in Rapid City, South Dakota. She graduated from Central High School in 2007. She then attended South Dakota State University and graduated with a Doctor of Pharmacy degree in 2014. After graduating, she returned home to Rapid City and began practicing pharmacy at the Medicine Shoppe, where she now works as a long-term care pharmacist. 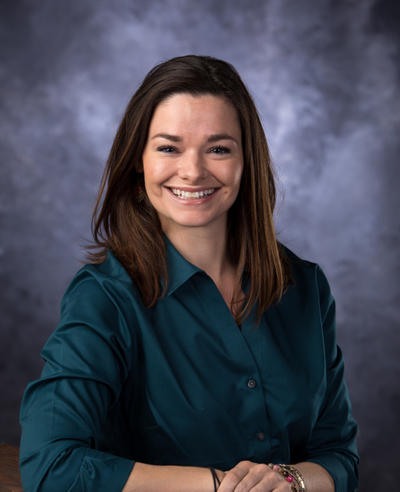 Heather works with other members of the healthcare team as well as directly with patients and their caregivers in order to provide care to patients in skilled nursing homes, assisted living facilities, and group homes. 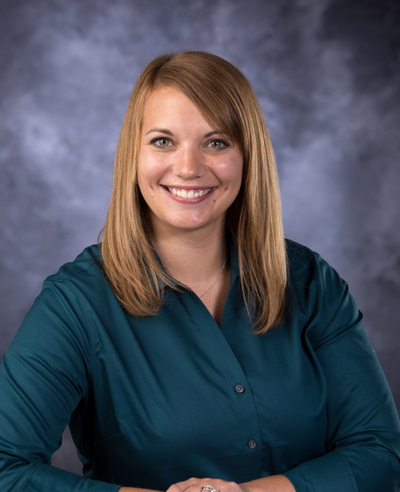 In Heather's free time, she enjoys spending time with her family and many of the outdoor activities offered in the Black Hills, including camping, hiking, and four-wheeling. Kelli grew up in Rapid City, and graduated from Stevens High School in 2004. She studied for two years at The University of Minnesota, before transferring to The University of Montana. She earned her Doctor of Pharmacy degree in 2012, and soon after began training as a compounding pharmacist. Kelli works to keep up to date on the most current practices, and attends specialized training to better serve her compounding patients. She also strives to be a resource for providers interested in finding solutions through personalized treatment. She particularly enjoys helping patients with hormone related issues, autoimmune disorders, and chronic pain problems, using novel approaches in specialized medicine. 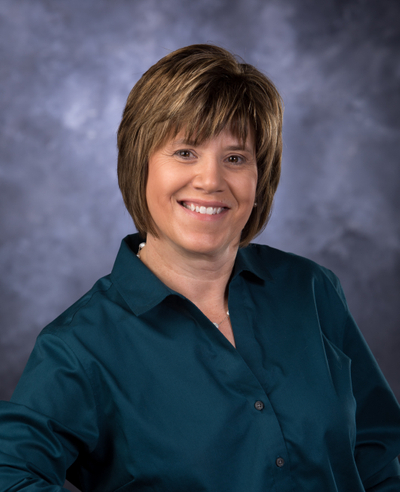 Jennifer Mayforth grew up on a small farm near Aberdeen, SD and graduated from SDSU in 1991 with a degree in Pharmacy. She then moved to the Black Hills and worked with Kmart and Nash Finch, then joined the Medicine Shoppe in 2000. Over the years she has worked part time in a variety of positions (retail, consulting, and long term care) while she raised her family. In 2015 she started serving full time in the long term care pharmacy working closely with other health care professionals to achieve the best care for residents of skilled nursing facilities, assisted living centers, group homes, and specialized patients who benefit from custom packaging of their medications. She also enjoys spending time with her husband and four children as well as reading, camping, hiking, playing piano and volunteering as a teacher, nursery worker, and choir member in her church.